Welcome to the Home of School Fundraising Ideas. 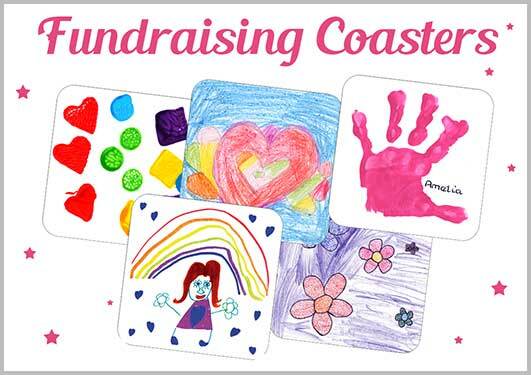 Class Fundraising can help you to raise money by providing you with many school fundraising ideas. Providing you with the products you need to help raise money. 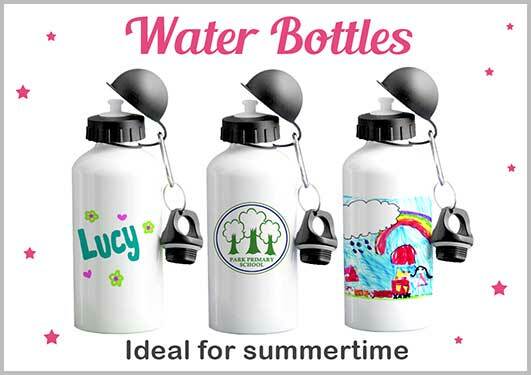 Also provided are some innovative ideas to help you raise money with something a little bit different. 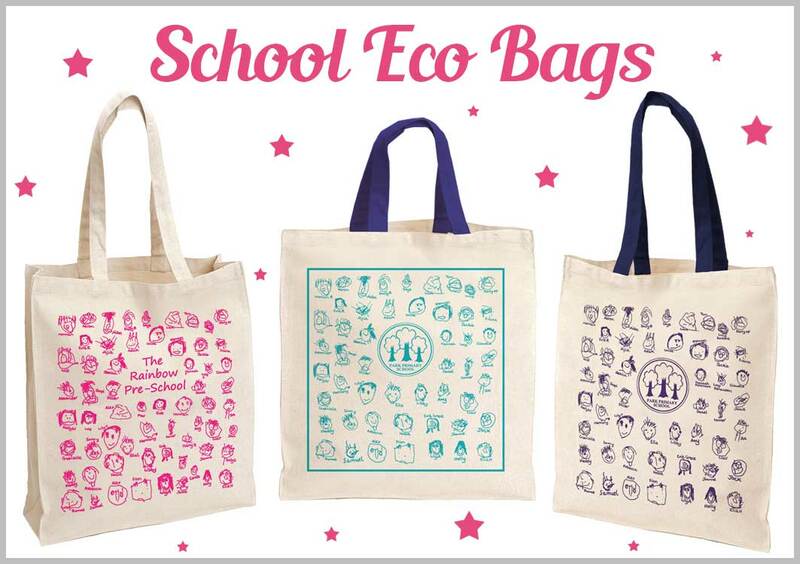 We offer Mugs, Printed Tea Towels and Eco Bags. Our biggest fundraiser however is School Christmas Cards. 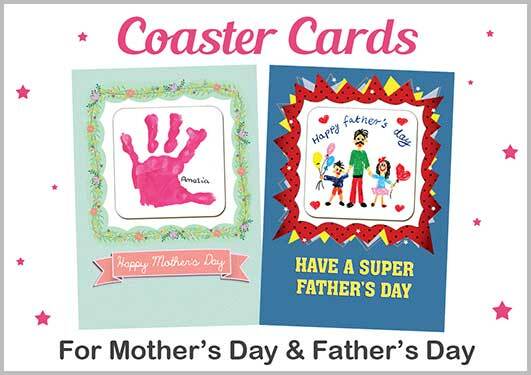 Our cards feature the child’s very own design on, which is appealing to parents and other family members. Overall our main aim to our customers is to help you raise money for your organisation. 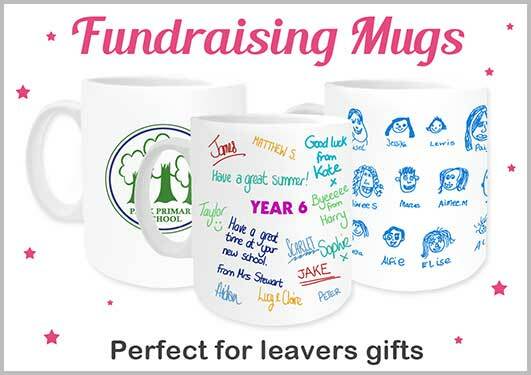 We have a unique educational fundraiser range that combines some traditional fundraising ideas with some more unusual ideas. Since 2010 our school fundraising ideas have been taken to a new level. Some of the amazing work we see coming back is an accomplishment and it has been a true privilege to be working alongside some great PTA’s out there. 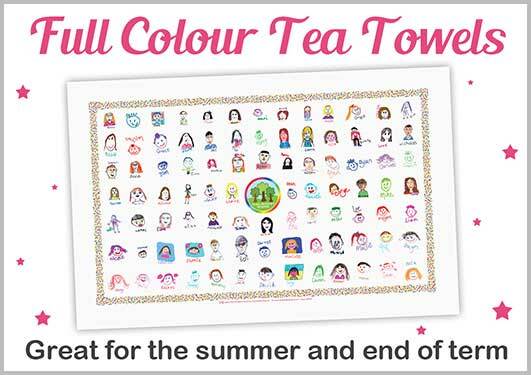 Some other products we have to offer that can be personalised alongside our other popular product range include coasters, teddy bears, placemats and jigsaws. We are always looking at new ideas so if you have any suggestions we would love to hear from you. If you are a primary, nursery, playgroup or any other organisation (we are becoming popular with guide and scout groups too!) or charity and you only have a small number of children then don’t worry as on the Christmas cards for schools project we have a no minimum order policy. FREE UK DELIVERY – and it’s free to send your artwork back to us. No matter where you are in the UK we aim to deliver your order for free, so if you are in the Scottish Highlands including Shetland and Orkney delivery is FREE. This also covers Northern Ireland, Isle of Man and the Isle of wight. Everyone should get the chance to raise funds without the hassle of paying for extra delivery and courier services. If you have any questions regarding our website or the products that we offer then contact us through the contact page or alternatively you can give us a call on 01642 489000. 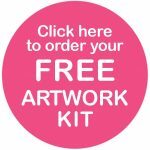 Free Artwork Kits (to help you create your designs). Free Delivery and Return of Artwork. Paper products that are FSC and World Land Trust accredited. 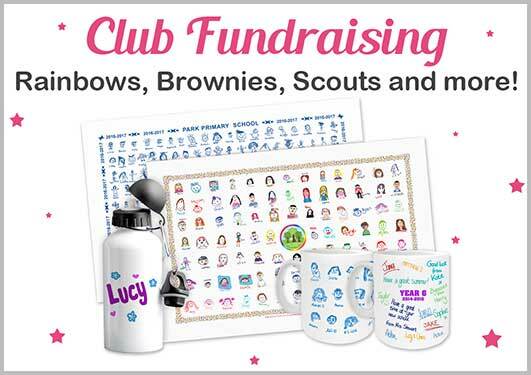 In a recent survey 99.5% of Class fundraising customers (PTA members), would recommend us to other fundraisers. Well its true! Customers also found that 99.8% would use us for fundraising at school again. Don’t just take our word for it see our testimonials page to see what our customers say about our unique way of helping to raise funds for organisations.